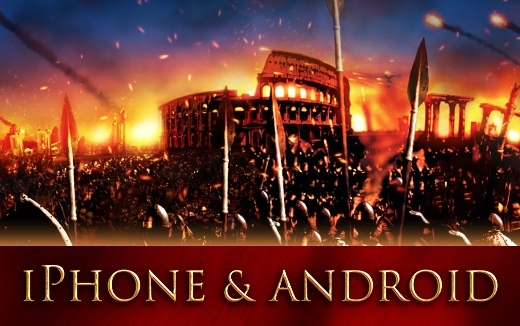 Rome:Total War - Barbarian Invasion will be released soon for iPhone and Android! The release date is not yet known, but you can read the full announcement here. Join in our Rome: Total War discussion here!